Pupils and staff of Hillside Community First School in Verwood had great fun on 4 May when they were able to turn up to school with crazy hair to raise funds for charity. 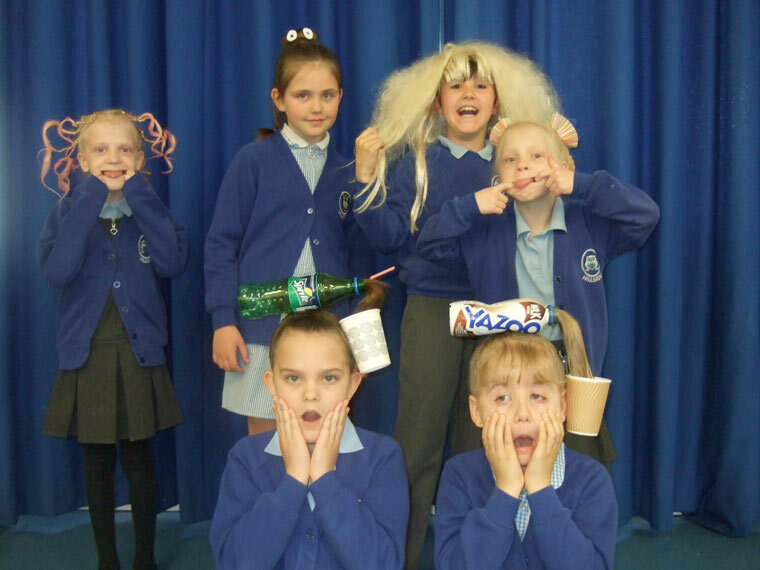 The zany hairstyles sported by Hillside Community First School pupils were all in a good cause and helped raise money for Julia’s House, the children’s hospice based in Dorset and Wiltshire. The fun event was prompted by three members of staff: Mrs Kelly Riley, reception teacher; Mrs Debbie Tarrant, school secretary and Mrs Sandra Coates, teaching assistant, who wanted to raise money for Julia’s House. The ladies are taking part in the Jurassic Coast Trek on 10 June and thought that the children would love to go crazy for the day, whilst supporting such a worthwhile cause. The children were delighted to have raised £203.77.